Asus Zen Festival is just a week away and already we are excited about some spectacular things that will be unveiled at the Asus Zen Festival at Jahawarlal Neheru Stadium in New Delhi, on August 6th. But before that, we already know about some new products that will be launched at the event and the list includes three new Zenfones from ASUS, which will be launched at the event. And the phones that are going to be launched are ZenFone 2 Deluxe, ZenFone Selfie, and the ZenFone 2 Laser. 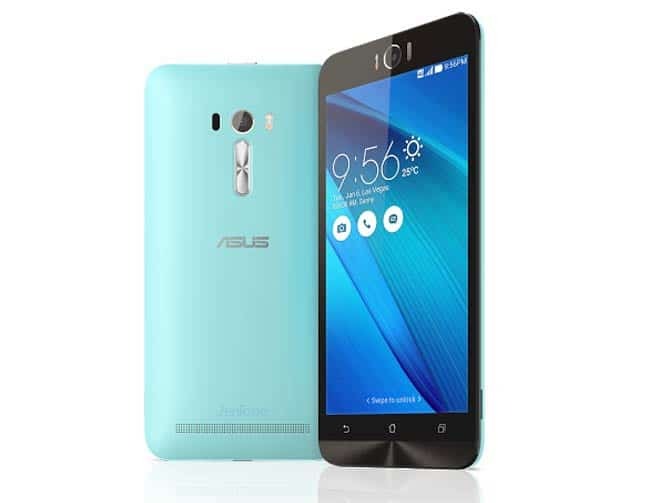 The Asus ZenFone2 Deluxe features a 5.5-inch 1080p display with Corning Gorilla Glass 3. The phone is powered by an Intel Z3580 quad-core 64-bit processor paired with 4GB of RAM. The phone has 64GB of storage on board, which can be further expanded via microSD card. The phone boasts a 13MP rear camera and a 5MP front camera. The dual-SIM phone supports 4G LTE and runs on Android 5.0 Lollipop with ZenUI. The Asus ZenFone Selfie is aimed at selfie lovers, yaah, as more and more brands are moving towards making phones which are great for taking Selfies, Asus also did the same. It sports duo 13MP rear and front camera with dual LED flash on both sides. The ZenFone Selfie features a 5.5-inch 1080p IPS LCD display. The phone is powered by a Snapdragon 615 octa-core 64-bit processor coupled with 2Gb of RAM and houses an Adreno 405 GPU. It also features 16GB internal storage, and 32GB with 3GB of RAM. Like ZenFone2, the dual-SIM phone supports 4G LTE and runs on Android 5.0 Lollipop with ZenUI on top. The ZenFone 2 Laser is for photography enthusiasts and is quite similar to OnePlus 2 with laser autofocus. 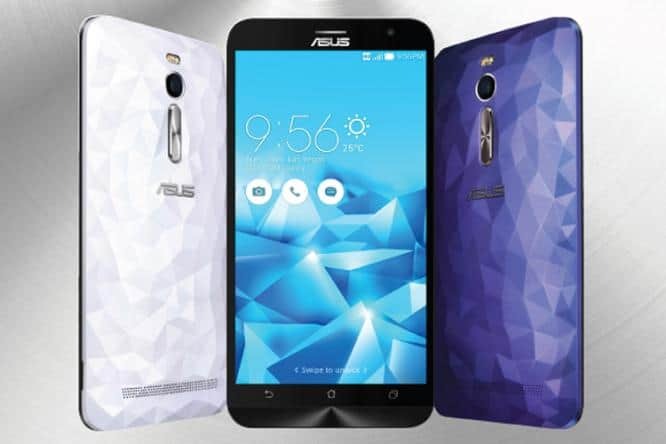 The Zenfone 2 Laser sports a 13MP rear camera with laser autofocus and a 5MP front camera. The device has a 5-inch display with a 720p resolution and is powered by a Snapdragon 410 quad-core 64-bit processor coupled with 2GB of RAM. The device is available in an 8GB/16GB variants and it houses 2,070mAh battery. It also supports supports 4G LTE and runs Android 5.0 Lollipop out of the box with ZenUI on top of it.